Born in China on February 1st, Feilong is the Head of Chinese drug syndicate, and leader of a Chinese Mafia group. His stronghold is located in Hong Kong. 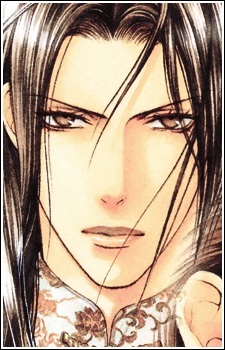 He was raised as the second son of the Hong Kong Mafia, the Ryou family, along with his brother, Yan-tzu. He assists his brother and does the dirty work. A man who pines for his father's attention, he is unaware that he is not the Ryou's true son, and that Yan-tzu harbors lustful designs towards him.